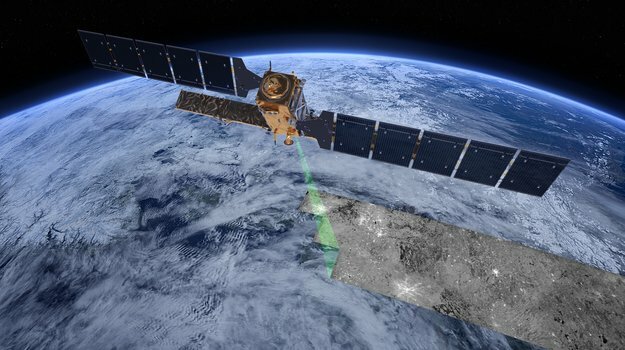 Sentinel-1 is the first of the five families of Sentinel missions that the European Space Agency (ESA) is developing for Copernicus operational applications. The SENTINEL-1 mission will carry a Synthetic Aperture Radar (SAR) instrument. This will ensure continuity of data from the ERS, ENVISAT and Canada's RADARSAT missions. Sentinel-1A, the first of the constellation of two satellites, will be ready for launch this spring. Sentinel-1B, will follow in 2015.